Home / Deals / Online Deals / Amazon Deals / Lillian Little Girls Snowsuit ONLY $17.42 (reg. $100) at Amazon! 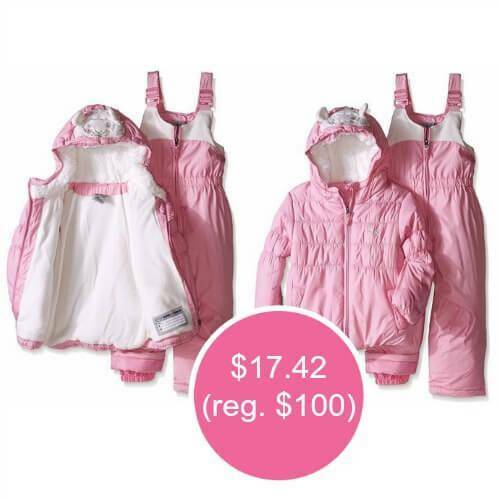 Here is LOWEST price right now at Amazon on a Little Girls Snowsuit! This ZeroXpsour Little Girls’ Lillian Snowsuit is as low as $17.42 (reg. 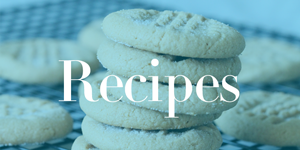 $100.00)– depending on the size you choose! Sizes are 2T, 3T or 4T. Buy for this year, vacation or even buy a size up for next year! Plus Amazon Prime Members grab FREE 2-Day Shipping or on orders of $49 or more! This Lillian Snowsuit is wind and water repellent fabric to keep her dry and comfortable all day. The inner insulation adds extra warmth for colder days. Snow gaiters to keep the cold and moisture out and adjustable strap! Mini Caterpillar Machines -5 pack ONLY $4.98 (reg. $9.99) at Amazon!